This beautiful home has room for entertaining and more! 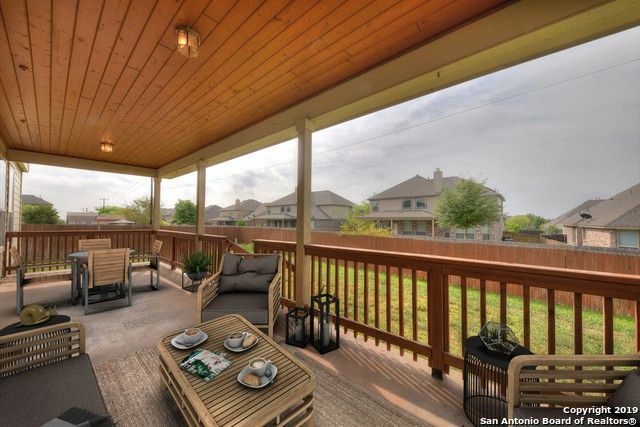 It is located in the heart of Alamo Ranch close to the park, the pool, H-E-B, shopping, and so much more. If you are in need of space this home has it! Enjoy time relaxing on the back porch after a long day of work. The shade the back patio provides is one you don't want to miss. Your new home is conveniently located near Alamo Ranch Parkway and offers easy access to Culebra, Medina Lake, 211, 151, 1604 and minutes away from downtown & Lackland AFB!